Great list! 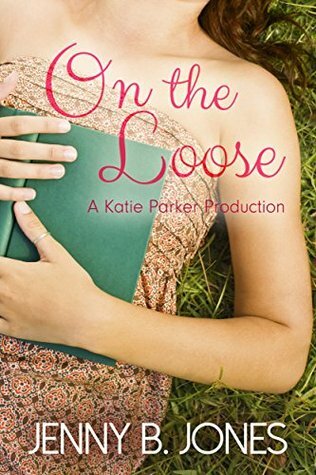 I love the Katie Parker books. Did you see that Jenny Jones has another book coming out this month? It’s called I’ll Be Yours and sounds very cute. I completely forgot about it, or I would have put it on my TTT list. I didn’t, so that’s good to know! Thanks! 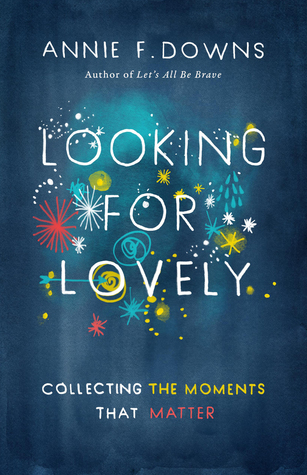 I haven’t read any of these, but “Collecting the Moments that Matter” is a beautiful title. Love it. 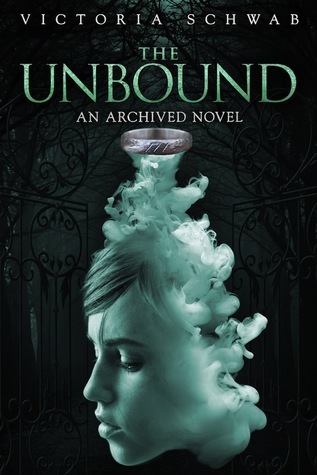 The Unbound has quite the cover, and I’ve been wanting to read Truthwitch too. They both look good. I just started reading Schwab this year! I’m not quite as into her as a lot of people are, but I do like her! 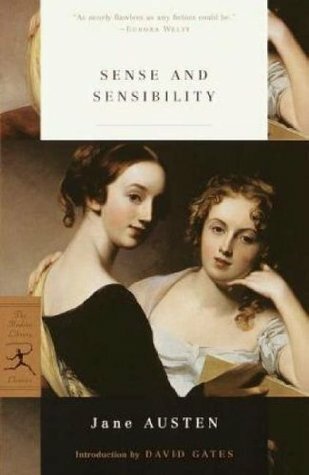 Yeah, I rewatched the Sense and Sensibility mini-series recently and I was just like, wow, Marianne is such a drama queen! I know, I kind of forget about it sometimes too because it’s not WWII so it’s not high on my radar, but I’m loving her books so I think I’ll like it! 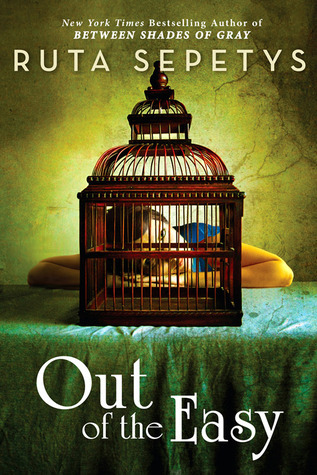 Out of the Easy was such a great book! The Winner’s Kiss is on my TTT as well. A few others here are on my general TBR stacks/lists. Especially Truthwich and The Unbound. They will likely be read this year. I hope your spring is filled with amazing reads! 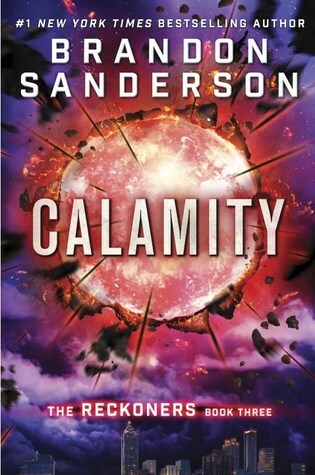 I have never read a Brandon Sanderson novel, but I know how it feels coming to the end of a series. I hope you love it, Amy! 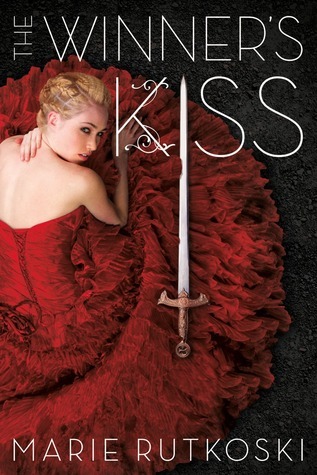 From the reviews I’ve seen from those who have read The Winner’s Kiss, it sounds like it’s got a good ending! 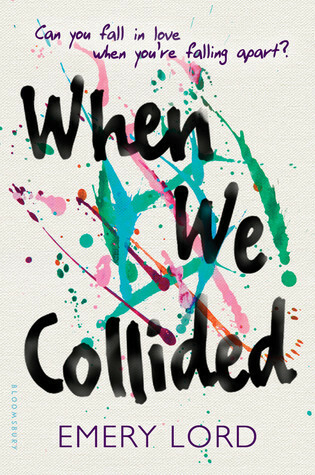 I’ll be curious what you think of When We Collided. I just read a review for it yesterday that made me feel less certain, though all the others I’ve read have been positive, so we’ll see! I really want to love it like I did The Start of Me and You! 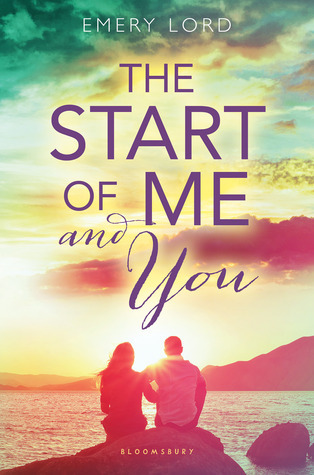 Based on your review of When We Collided, I think you would like The Start of Me and You more. The relationship is much slower and develops naturally, plus there are some great friendship aspects to it! 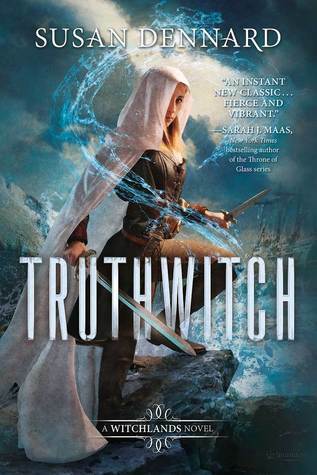 Truthwitch is totally on my list for this month. I like Susan’s newsletter so much and she was so fun and nice at the signing I got to go to. Mistborn is also on my list (as soon as it’s my turn at the library) because I’m *finally* going to read Brandon Sanderson. Yay, can’t wait to hear your thoughts on Mistborn! I’m reading Truthwitch currently and enjoying it! Like you, I’ve really enjoyed her newsletter.